Looking for the 'upper Hand' when getting a good deal on a new home? Then you should be thinking about making that purchase or investing in Real Estate in September. According to a new study released by Realtor.com, those buyers that are still looking and willing to close in September, usually considered to be an off month for home sales, will find that they have the'Upper Hand' when searching for a great deal on a new property. Why is that you might ask? There are a couple of reasons why. One reason is that the supply of housing for sale is rising. Nationwide there are more homes for sale now than at any time in the past 10 months. If you look at the inventory in the third week of August there were 1.91 million units available for sale up nearly 21 percent from January 2015 level. According to Realtor.com's Chief Economist Jonathan Smoke: 'There will be more choices in September than any other month in 2015.' More inventory, with fewer buyers puts those Buyers in a much stronger position to get a great deal. Another reason to be in the market is that mortgage rates have remained low. With a 30-year fixed rate mortgage still under 4% rates are lower now than in June when they averaged 4.2%. So the real question is: Why pay more later when you can pay less today? My suggestion would be to lock in today's rates before they begin to rise. So if you have bee looking to buy a home now is the time to get your dream home under contract. 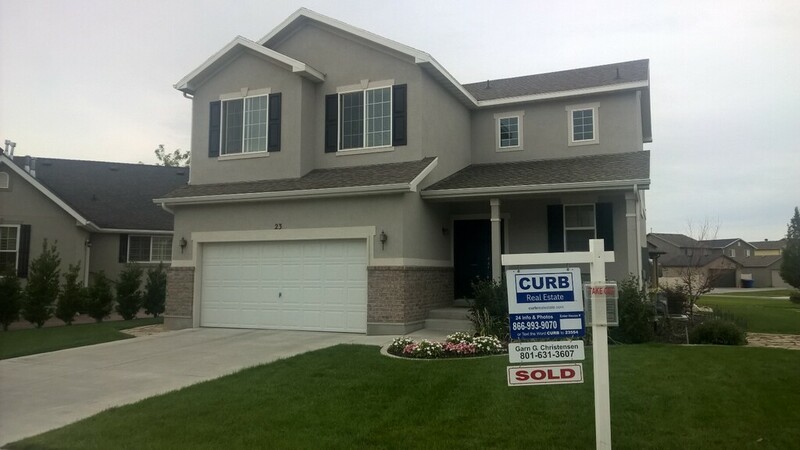 Contact me if you are interested in learning more about any home for sale in the Salt Lake Valley. I am here to anwer all your questions and I am willing to do what I can to get you into a new home quickly. Call me , or register online today!